Suvarna Alladi, Professor of Neurology, National Institute of Mental Health and Neurosciences, Bengaluru, India specialises in cognitive and behavioural neurology. Dr Alladi’s research interests include diagnosis of dementia in the cross-cultural context of socio-economic, cultural and linguistic diversity. Dr Alladi’s group studies the impact of lifetime experiences such as education, complex skills and bilingualism on Alzheimer’s disease, Frontotemporal dementia and Stroke, using multi-modality methods of investigation. Dr Alladi coordinates one of the first Memory Clinics in India which offers service to a large number of patients with dementia and other cognitive disorders. 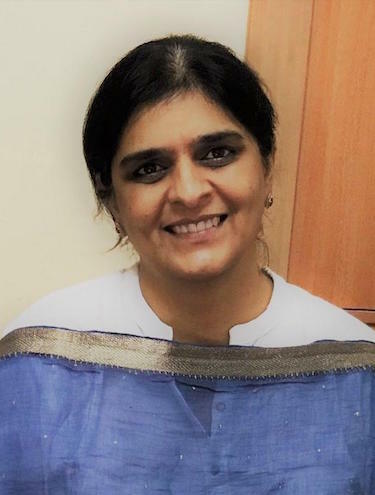 She co-founded the NGO- Alzheimer’s and Related Disorders Society of India, Hyderabad Deccan that is committed to creating awareness about dementia in the community and providing support to families of patients with dementia. Dr Alladi was a Commonwealth research fellow in Cognitive Neurology, Department of Clinical Neurosciences, Cambridge, UK and trained in cognitive epidemiology and ageing in University of Edinburgh UK. She is Vice-Chairperson of World Federation of Neurology, Research group on Aphasia & Cognitive disorders. Dr. Denis Bauer is the team leader of the transformational bioinformatics team in CSIRO?s ehealth program. 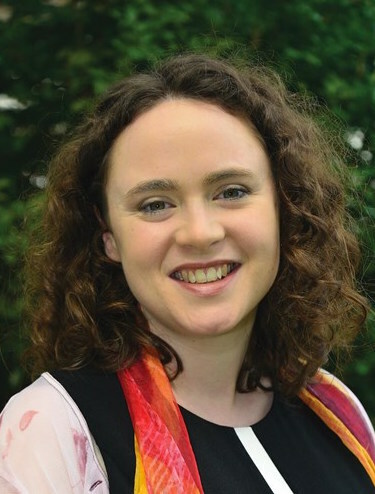 She has a PhD in Bioinformatics from the University of Queensland and held Post-doctoral appointments in biological machine learning at the Institute for Molecular Bioscience and in genetics at the Queensland Brain institute. Her expertise is in computational genome engineering and BigData compute systems. She is involved in national and international initiatives tasked to include genomic information into medical practice, funded with $200M. She has 31 peer-reviewed publications (14 as first or senior author) with 7 in journals of IF>8 (e.g. Nat Genet.) and H-index 11. To date she has attracted more than $6.5Million in funding as Chief investigator. 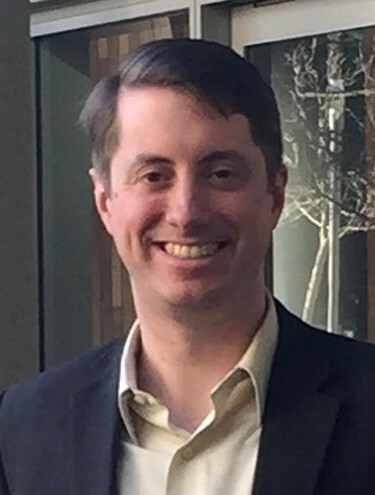 Adam L. Boxer, MD, PhD is Endowed Professor in Memory and Aging in the Department of Neurology at the University of California, San Francisco (UCSF). 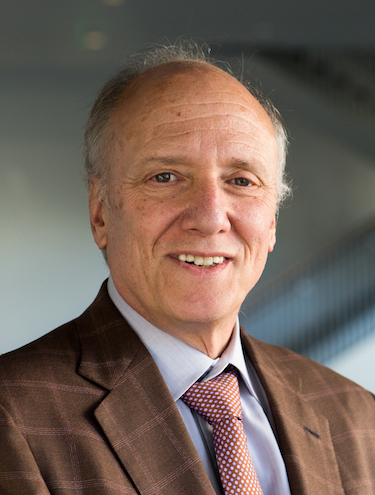 He directs UCSF’s Neurosciences Clinical Research Unit and the Alzheimer’s Disease and Frontotemporal Degeneration (FTD) Clinical Trials Program at the UCSF Memory and Aging Center. Dr Boxer’s research is focused on developing new treatments and biomarkers for neurodegenerative diseases, particularly those involving tau and TDP-43. He is the Principal Investigator of the Advancing Research and Treatment for FTLD (ARTFL) Rare Disease Clinical Research Consortium, a collaborative project funded by the National Institutes of Health to create an 18 center North American research network to support the development of new therapies for FTLD. He also leads the Four Repeat Tauopathy Neuroimaging Initiative (4RTNI), a multicenter, longitudinal tau PET and biomarker study focused on PSP and CBD. He has been the PI for a variety of multicenter, randomized, placebo controlled clinical trials in FTLD spectrum disorders, including memantine for FTLD, davunetide for PSP, TPI-287 for primary and secondary tauopathies, and salsalate for PSP. He is lead principle investigator for an international Phase 2 clinical trial of the tau monoclonal antibody, BIIB092, for PSP. He chairs the FTLD Treatment Study Group (FTSG), an academic-industry collaborative group working to speed the development of new therapies for FTLD. Amy Brodtmann is a stroke and cognitive neurologist at Melbourne, Austin, and Eastern Health, and a clinician-researcher at the Florey. She is the recipient of many awards and grants for her work in stroke and dementia, including NHMRC fellowship and project support, and is CIA on a Dementia Research Team Grant. Her research focuses on the imaging of brain network degenerations following stroke and the diagnosis and management of focal onset dementias. She is on the editorial boards of Neurology and IJS, the board and committee of Dementia Australia’s Research Foundation and Wicking Strategic Review Panel. She is a founding member of the Australian Frontotemporal Dementia Association, and the inaugural Chair of the Australian chapter of the Organization of Human Brain Mapping. Gaël Chételat (PhD, HDR; www.gael-chetelat.fr) is Director of Research at Inserm. She is responsible of a research team named Multimodal Neuroimaging and Lifestyle in Ageing and Dementia. She has published more than 120 articles on neuroimaging in ageing and dementia. Her work is devoted to the understanding of the mechanisms underlying ageing and dementia processes and the lifestyle factors that could prevent or delay age-associated disorders. The specificity of her team is to conduct studies combining complementary neuroimaging modalities, including structural and functional MRI with PET using different radiotracers, and to develop innovative multimodal neuroimaging approaches to disentangle complex mechanisms of diseases or cognitive processes. Her research team is also interested in promoting healthy ageing and wellbeing through non-pharmaceutical interventions. 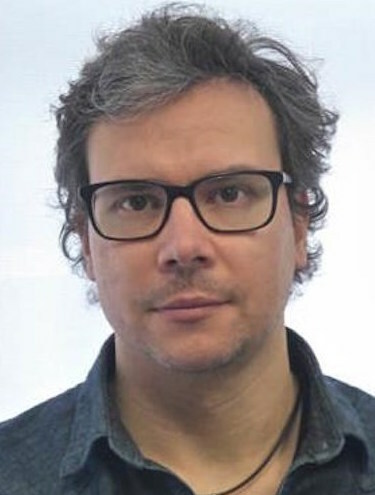 In particular, Gaël Chételat is coordinating an H2020 European grant (www.silversantestudy.eu, PHC22, 2015-2020) that will investigate the impact of English learning and meditation training on mental health and well-being in ageing populations. Dr Ferrari is Junior Research Fellow at the University College London. He is currently funded by Alzheimer’s Society. He focuses on the genetic study of sporadic frontotemporal dementia to identify genes and genetic risk factors increasing risk for FTD and models their functional landscape in silico to highlight subcellular risk-processes/pathways. In this respect he has contributed developing a bioinformatics pipeline called weighted protein-protein interaction network analysis (WPPINA). 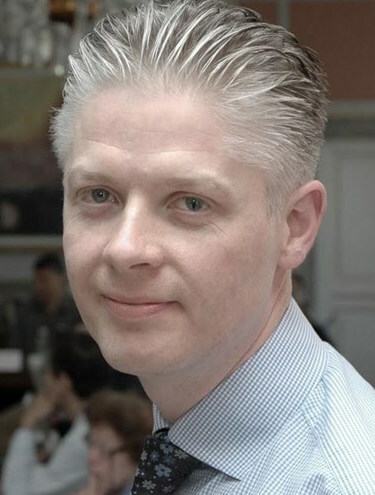 He coordinates the International FTD-Genomics Consortium (IFGC; https://ifgcsite.wordpress.com/) that includes over 45 centres/research groups from North America, UK, Europe and Australia and brings together clinicians and researchers who are experts in neurodegenerative conditions and share an interest in FTD. To date, the IFGC has been generating genetic data for over 6000 sporadic FTD cases worldwide with a multidisciplinary vision and approach that involves: generating genomics FTD data; developing pipelines to liaise genetics and functional biology through bioinformatics; ensuring data usage and accessibility to the wider scientific community, and; strengthening collaborations with National Consortia and International working groups. Brad Hazzard is a senior Minister in the NSW Government and in 2017 was appointed as Minister for Health and Minister for Medical Research. He oversees record investment in Health infrastructure and services which has resulted in a hospital building boom across the State and the funding of thousands of new frontline positions. NSW also has a robust and innovative medical research knowledge economy which the NSW Government seeks to encourage and expand. Brad started his professional life as a science teacher at North Sydney Boys’ High School. He later studied law at the University of NSW and was admitted as a solicitor in 1977. He also holds a Master of Laws from the University of Sydney. He entered Parliament in 1991 as the State Member for Wakehurst, on Sydney’s Northern Beaches. Brad has previously served as Minister for Family and Community Services and Minister for Social Housing, Attorney General and Minister for Justice and as Minister for Planning and Infrastructure and Leader of the Legislative Assembly. John qualified in Medicine from London University with honours (1975) and undertook periods of psychiatric and neurological raining in Southampton, Oxford and San Diego and obtained his MD in 1988. 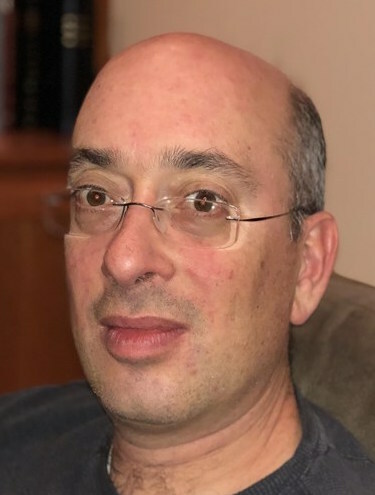 From 1997 to 2007 he was the MRC Professor of Behavioural Neurology with a joint appointments in the Department of Clinical Neuroscience at Addenbrooke's Hospital and the MRC Cognition and Brain Sciences Unit Cambridge where he lead a multidisciplinary research group. 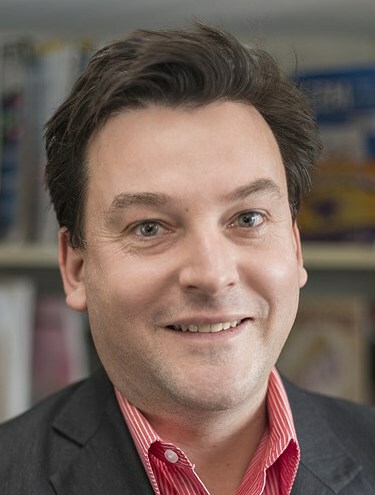 In 2007 he moved to Sydney as Federation Fellow and professor of Cognitive Neurology where he established FRONTIER a research group dedicated to Frontotemporal Dementia. In 2017 FRONTIER transferred to the Brain Mind Centre, University of Sydney where he holds a chair in Cognitive Neurology. He has a longstanding interest in many aspects of cognition particularly in the context of neurodegenerative disorders. His current research focuses on aspects of frontotemporal dementia. He is the author of 600 journal articles, including (total citations over 40,000, h-index 120) and five books including Cognitive Assessment for Clinicians (OUP 2007), Early Onset Dementia (OUP) Frontotemporal Dementia Syndromes (CUP, 2007). His real passions remain jazz, cricket, ceramics and above all his family. Dr. Huang received his M.D. from the National Taiwan University and Ph.D. in Molecular Biology from Cornell University Graduate School of Medical Sciences. Since 2009, Dr. Huang has been a full professor in the Dept of Pathology at the University of California San Francisco (UCSF). 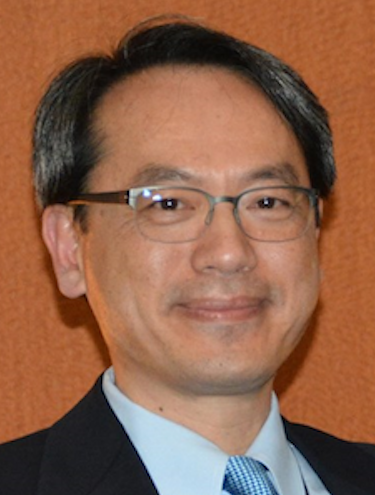 Dr. Huang is also the Director of the newly established Division of Neuropathology Research at the Weill Institute for Neurosciences at UCSF. Dr. Huang’s research focuses on the molecular and cellular mechanisms of neural circuit development and degeneration in the human brain. Recent studies from Dr. Huang’s laboratory have uncovered the extensive migration of young neurons in the postnatal human brain and how these neurons may contribute to the neural circuit and cognitive development in the human brain. In addition, Dr. Huang and his colleagues investigate the mechanisms and pathogenesis of neurodegenerative diseases, including frontotemporal dementia (FTD) and amyotrophic lateral sclerosis (ALS). Dr. Huang received several distinguished honors, including the Presidential Early Career Award for Scientists and Engineers (PECASE)(2000 – 2005), the Independent Scientist Award (2002 – 2007), the Mid-career Investigator Award (2009 – 2014), Chair of Gordon Research Conference on Molecular and Cellular Neurobiology (2014), the DeArmond Lecture (2016) and the Stowell Lecture (2017). Dr. Huang has authored or co-authored more than 100 papers. His recent study on the role of progranulin deficiency in microglial activation and circuit-specific synaptic pruning has been cited as the “Notable Advances in 2016” by Nature Medicine. Lars Ittner is a Professor at the University of New South Wales (UNSW) and a Senior Principal Research Fellow at Neuroscience Research Australia (NeuRA). Lars graduated in Medicine from the University of Ulm in Germany, and received his M.D. from the University of Zurich in Switzerland in 2002, where he then studied neuronal stem cells and signalling pathways. In 2005, he moved to Australia to focus his work on basic pathomechanisms underlying neurodegenerative diseases. In 2013, he was appointed to the University of New South Wales in Sydney to head the Dementia Research and the Transgenic Animal Units. He has made major contributions to the understanding of fundamental pathomechanisms in Alzheimer’s disease and frontotemporal dementia and identified novel targets for drug development in these diseases. Lars has published over 100 papers with more than 7000 citations, including in leading scientific journals, such as Science, Cell and Nature Medicine. Lars is the recipient of the ASBMB Merck Research Medal 2017 and a chief investigator on the NHMRC Program Grant ForeFront, investigating frontotemporal dementia and motor neurodegenerative syndromes. Professor Matthew Kiernan is the Co-Director, Brain and Mind Centre at the University of Sydney. His role is to foster multidisciplinary research across the clinical neurosciences, to improve research outcomes and facilitate the translation of research innovations directly into clinical practice for the benefit of patients and the community. Professor Matthew Kiernan is the Bushell Chair of Neurology, responsible for the discipline of neurology at the University of Sydney. He is a Professor of Neurology at the Royal Prince Alfred Hospital, President of the Australian and New Zealand Association of Neurologists and Editor-in-Chief of the Journal of Neurology, Neurosurgery & Psychaitry (BMJ Publishers, UK). 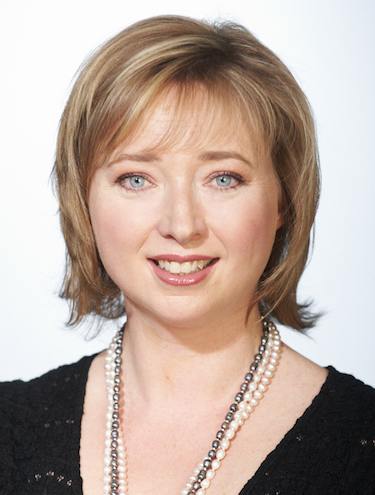 After receiving MD degree in Budapest, Hungary, Dr Kovacs obtained qualification in neurology (1998) and neuropathology (2003) and PhD in Neuroscience (2002). Between 2004 and 2007 he was the Head of the Department of Neuropathology, National Institute of Psychiatry and Neurology, Budapest, Hungary. Since 2007 he works at the Medical University of Vienna where he habilitated in 2010. 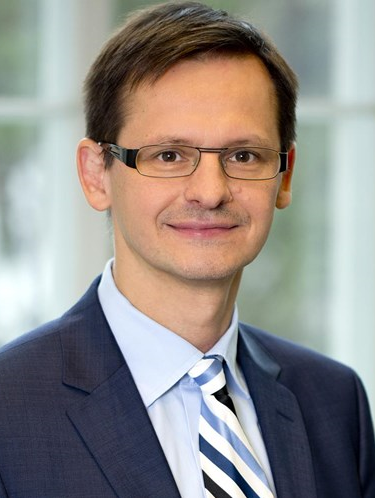 He is the leader of the Neurodegenerative disease research group at the Institute of Neurology, Medical University of Vienna, the Hungarian (2004) and the Austrian (2011) Reference Center for Human Prion diseases. His research visits included Edinburgh, UK (J.W. Ironside), Vienna (H. Budka), Indianapolis (B. Ghetti), and Philadelphia (J.Q. Trojanowski and V.M-Y. Lee). His achievements include characterization and pathogenic elucidation of peculiar types of neurological diseases, like frontotemporal dementia with tau-positive globular glial inclusions, a tauopathy affecting elderly individuals and studies on human prion diseases. He coordinated an international consensus on ageing-related tau-astrogliopathy (ARTAG). His group participated in the EU Project BrainNet Europe II focusing on brain banking. He coordinated an FP7 EU Project (DEVELAGE) examining brain ageing and brain development. His scientific oeuvre includes 237 Publications in Web of Science and H-Index of 45; he edited two books on Neuropathology and contributed chapters to 9 further books. He is in the Editorial Board of Acta Neuropathologica, Neuropathology and Applied Neurobiology, and Basal Ganglia. 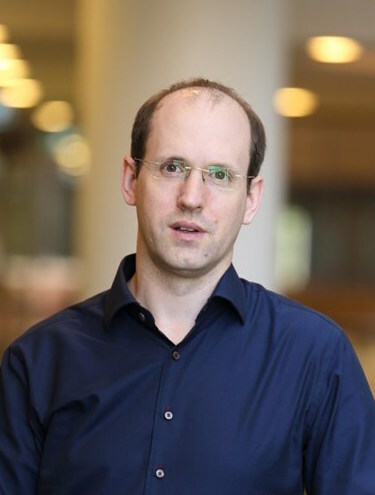 His group focuses on molecular pathological patterns (particularly tau) and genotypes associated with clinical syndromes; body-fluid biomarkers; and comparative studies of brain ageing and development. I obtained my PhD from York University and then worked at the MRC Cognition and Brain Sciences Unit (Cambridge). I moved from there to the University of Bristol, Department of Experimental Psychology, as a Lecturer. I came to Manchester in 2001 as Professor of Cognitive Neuroscience within the School of Psychological Sciences. 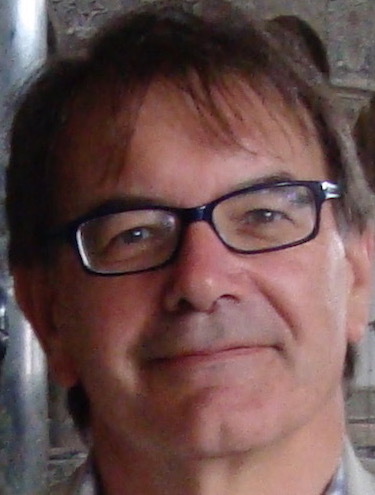 I am also Associate Vice-President (Research) and Director of the Manchester Doctoral College at the University. I am an Action Editor for Neuropsychological Rehabilitation and on the editorial boards for Cognitive Neuropsychology, Memory, International Journal of Language & Communication Disorders, Alzheimer's Research & Therapy, Psychologia, and Neurocase. I was the President of The British Neuropsychological Society (2010-12) and the Vice-Chair for the British Aphasiology Society (2000-2005). I was made a Fellow (hons) of the Royal College of Speech and Language Therapists in 2003, Fellow of the British Psychological Society in 2012 and an Honorary Research Professor of the University of Málaga in 2014. I am also a Senior Investigator Emeritus for the NIHR. I was awarded the BPS President's Award in 2015, the Barbara Newcombe (mid-career) Prize by the British Neuropsychological Society in 2016, and the Mid-Career Award by the British Association for Cognitive Neuroscience in 2016. I am currently the chair of the EU Human Brain Project Stakeholder Board (the principal oversight committee). Dr. Miller holds the A.W. and Mary Margaret Clausen Distinguished Professorship in Neurology at the University of California, San Francisco (UCSF). He directs the busy UCSF dementia center where patients in the San Francisco Bay Area and beyond receive comprehensive clinical evaluations. His goal is the delivery of model care to all of the patients who enter the clinical and research programs at the UCSF Memory and Aging Center (MAC). program project on FTD called Frontotemporal Dementia: Genes, Imaging and Emotions. He oversees a healthy aging program, which includes an artist-in-residence program. He helps lead two philanthropy-funded research consortia, the Tau Consortium and the Consortium for Frontotemporal Research, focused on developing treatments for tau and progranulin disorders, respectively. Additionally, he is a director for the Global Brain Health Institute, which works to reduce the scale and impact of dementia around the world by training and supporting a new generation of leaders to translate research evidence into effective policy and practice. Dr. Miller teaches extensively, runs the Behavioral Neurology Fellowship at UCSF, and oversees visits of more than 50 foreign scholars every year. Dr. Perry graduated from medical school at Georgetown University in Washington, DC. He completed an internship in internal medicine and residency in neurology at the Mayo Clinic in Rochester, Minnesota where he also researched obsessive-compulsive features in frontotemporal dementia. He is an Assistant Professor of Neurology at the University of California San Francisco Memory and Aging Center. His areas of research interest include the impact of neurodegenerative illness on reward processing as well as diagnostic certainty and clinicopathological correlations in frontotemporal dementia. 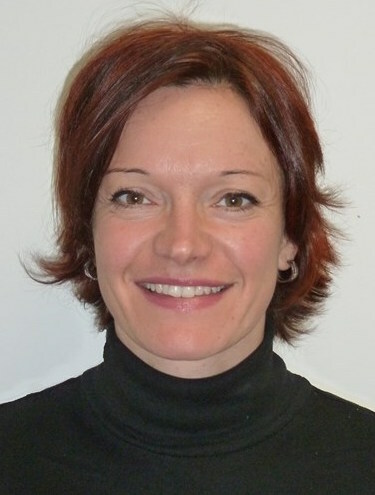 Dr. Yolande Pijnenburg is a behavioral neurologist at the VU University Medical Center of Amsterdam, The Netherlands. Since 2002 she is dedicated to the care for FTD patients. 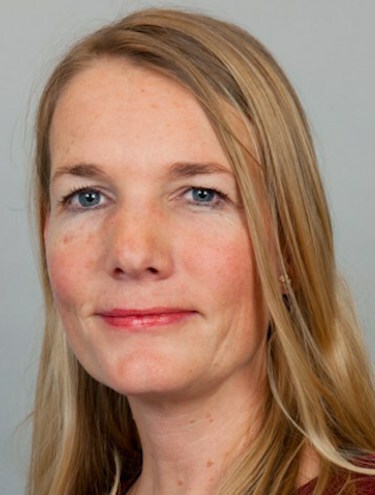 Since 2011 she runs a neuropsychiatric clinic together with old age psychiatrist Dr. Annemiek Dols. 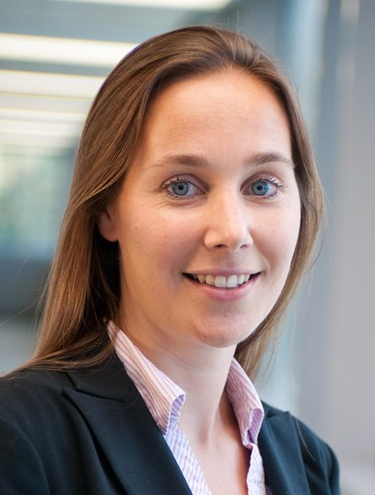 She chairs the Dutch-Flemish FTD experts group, that aims to share practical knowledge from the diagnostic to the institutional stage with health care professionals, in collaboration with the Dutch FTD and Alzheimer's disease patients organisations. Her focus of research lies in the early diagnosis of behavioral variant FTD. In particular, she has been studying the role of CSF and imaging biomarkers in the diagnosis of FTD. She recently conducted a multicenter prospective follow-up study in subjects with a Late Onset Frontal lobe syndrome (LOF study), that has offered significant insights in the psychiatric differential diagnosis of FTD and the value of various biomarkers for FTD. This work has evolved into The Social Brain Project, a dynamic longitudinal neuropsychiatric cohort to study the early diagnosis of FTD with a special focus on social cognition. More recently, together with international co-workers she made the first steps to set up an international cohort (Neuropsychiatric International Cohort of FTD) aiming to identify the best practice to establish an early and accurate FTD diagnosis and create a longitudinal international research cohort. 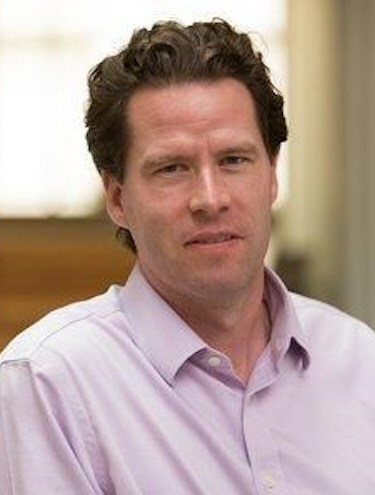 Dr. Rademakers is consultant and Professor of Neuroscience at Mayo Clinic in Florida and is recognized as the Mildred A. and Henry Uihlein II Professor of Medical Research. Her research is focused on the molecular genetics analyses of neurodegenerative diseases, with a special interest in frontotemporal dementia (FTD), amyotrophic lateral sclerosis (ALS) and early-onset Alzheimer’s Disease (AD). Her research program aims to provide new insights into disease pathogenesis and to identify novel targets for therapy through the discovery and subsequent study of novel disease genes. Dr. Rademakers has been at the forefront of neurodegenerative disease research since playing a critical role in the discovery of progranulin (GRN) as the first causal gene implicated in FTD with TDP-43 pathology (FTLD-TDP). In 2011, her laboratory made the discovery that C9ORF72 repeat expansions were the long sought-after cause of ALS and FTD linked to chromosome 9p. Dr. Rademakers has published over 275 peer‐reviewed original articles and reviews and her research is supported by multiple NIH grants. She is President-Elect of the International Society for Frontotemporal Dementias and is a member of the Medical Advisory Council of the Association for Frontotemporal Degeneration. She has received the Paolo Gontijo Medicine Award and the Sheila Essey Award for ALS Research from the ALS Association in partnership with the American Academy of Neurology. She is also the recipient of the 2016 Potamkin Prize for Research in Pick’s, Alzheimer’s and Related Disorders of the American Academy of Neurology. Dr. Seeley is a behavioral neurologist and neuroscientist at the University of California, San Francisco, where he is a Professor of Neurology and Pathology and Director of the Neurodegenerative Disease Brain Bank. Dr. Seeley and his coworkers investigate the anatomical onset and progression of neurodegenerative disease, with a focus on frontotemporal dementia. Their research blends neuroanatomy, brain mapping, and neuropathology with molecular-genetic analyses, with the goal of accelerating drug discovery by clarifying selective vulnerability mechanisms and by developing network-based neuroimaging biomarkers for monitoring disease progression. 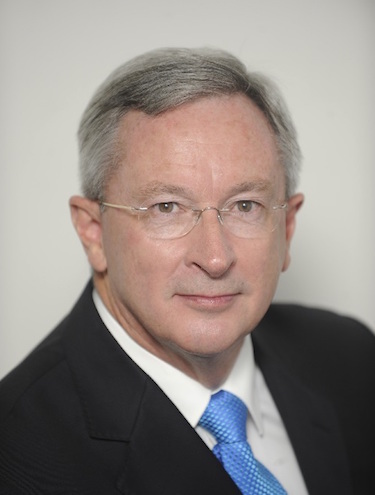 Dr. Seeley is a fellow of the American Academy for the Advancement of Science and the American Society for Clinical Investigation, and his work was recognized in 2011 with a Fellowship from the John D. and Catherine T. MacArthur Foundation.